Riding a motorcycle is a popular way to get around and California has a higher density of motorcycles per capita than any other state. While riding a motorcycle comes with plenty of benefits such as enjoying the open air and saving money on gas, there is also a downside. Motorcyclists face an increased risk of injury because they lack the same protections that the occupants of passenger vehicles have. 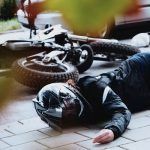 Because Truckee is in one of California’s most beautiful areas, people often enjoy riding motorcycles on local highways and, unfortunately, accidents do happen. 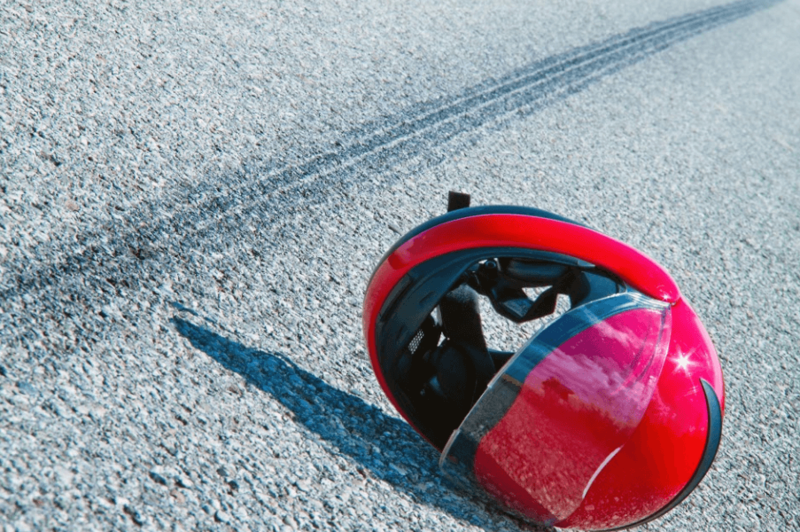 Local motorcyclists may want to learn more about how motorcycle collisions affect their area. The recovery process following a femur fracture doesn’t stop when someone leaves the hospital. 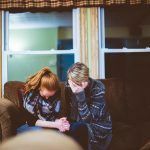 Chronic pain following a femur fracture is a serious issue that needs to be addressed. Studies show that femur fractures are both common and severe. Therefore, it is essential for everyone to understand some of the most common complications seen with femur fractures. 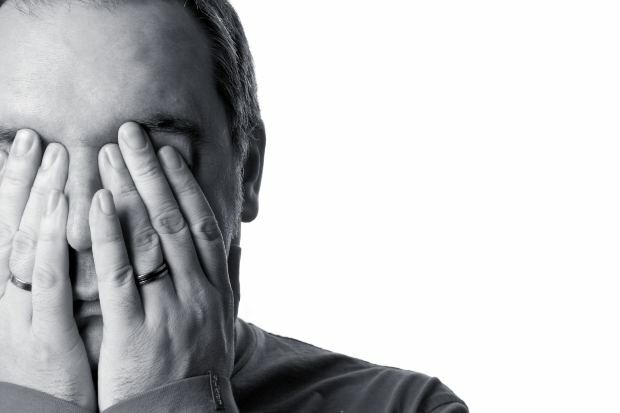 One of the most pressing is the development of chronic pain. 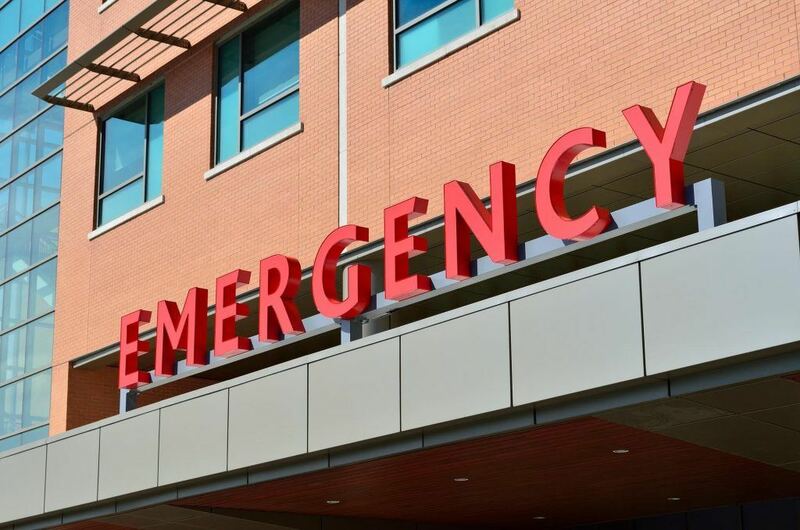 A man was critically injured in a Fresno pedestrian accident that occurred during the early morning hours of April 15, 2019. The incident happened at approximately 12:30 a.m. in the area of Cedar Avenue and California Avenue. Officials said a man was struck by an unidentified vehicle and was transported to the hospital for treatment of serious injuries. Authorities last reported he was listed in critical condition, but they believe he is expected to survive. Local authorities in Davis reported that one person was injured during a small plane crash that took place just outside of the community of Winters on Saturday, April 13, 2019. Responders said that the pilot of the plane was hospitalized after the crash, but no further information about the injured party has been reported so far. Additionally, no other individuals were reported to have been hurt as a result of the crash. 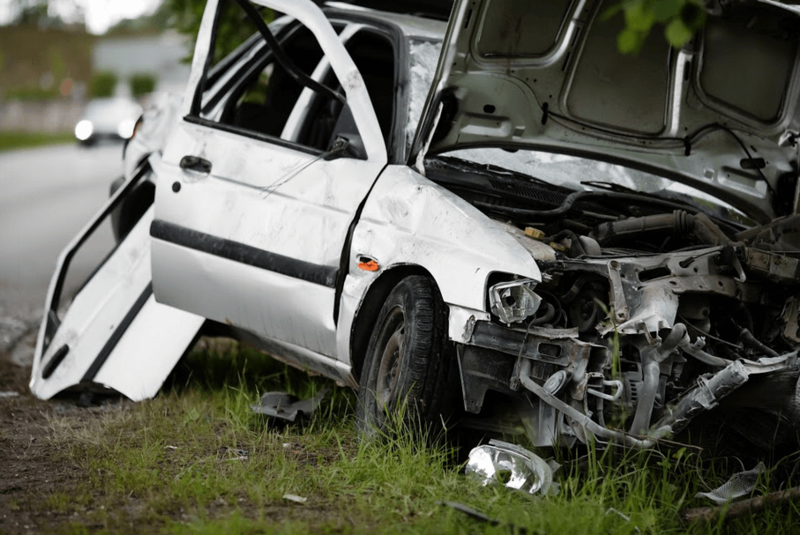 Auto accidents can happen anywhere and sometimes can’t be avoided. However, the large majority of collisions are caused because a driver commits a traffic violation. In Auburn, there were 534 traumatic auto accidents between 2007 and 2019 and less than three percent of them were caused by something other than a traffic violation. 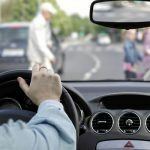 Those living in Auburn may want to learn a little bit more about the traffic violations that have caused serious accidents in their city during recent years. 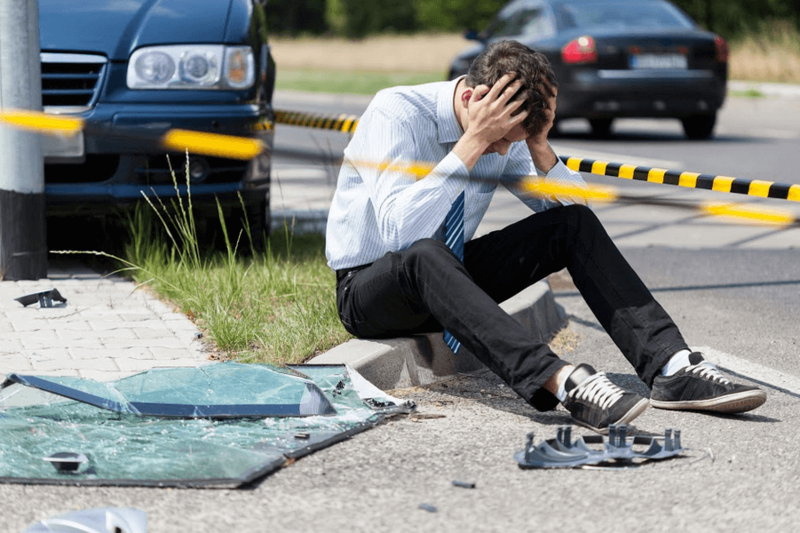 Chico Police Department (CPD) reported that one individual was fatally injured during a local collision on Saturday, April 13, 2019. Officers stated that the collision involved three separate vehicles and happened in the early evening. Additionally, two other people suffered injuries that required hospitalization. Butte County officials identified the fatally injured man as Virgil Santos, a 64-year-old resident of Chico. My sympathy is with Mr. Santos’ loved ones while they are mourning their tragic loss. 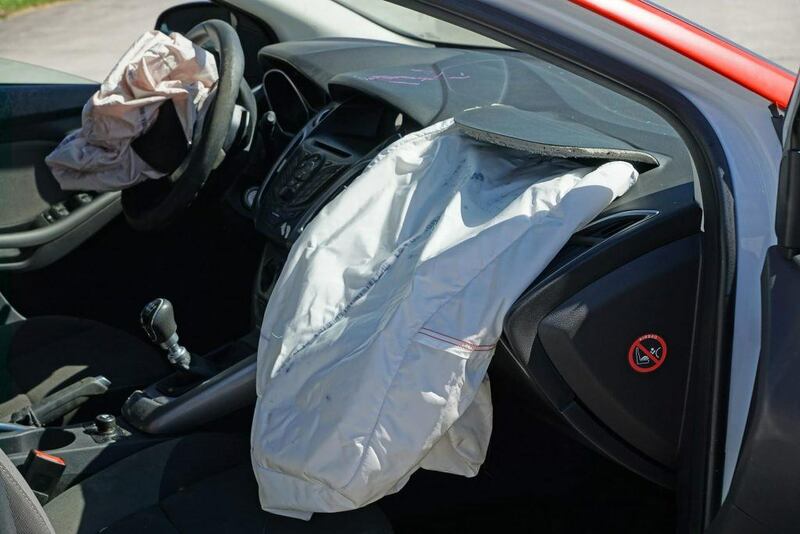 Officers from Placerville California Highway Patrol (CHP) have reported a deadly car accident that took place on a local roadway on Tuesday, April 16, 2019. The crash left one person with fatal injuries and, according to reports, did not involve any other individuals. The fatally injured woman was identified by authorities as Heather McCreery, a 42-year-old resident of the community of Pollock Pines. I would like to extend my sympathy to Ms. McCreery’s loved ones during this difficult time. Being injured in a car accident can cause serious and long-term problems. 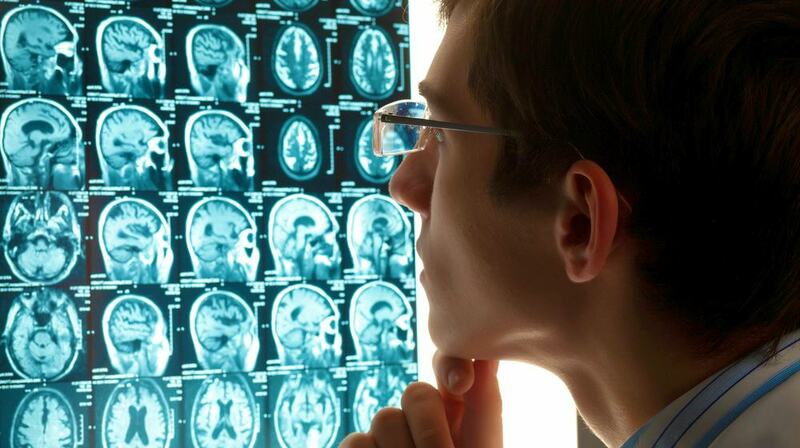 While not all injuries are severe, it’s still important to be evaluated by a medical professional to ensure that seemingly minor issues don’t become more serious later.